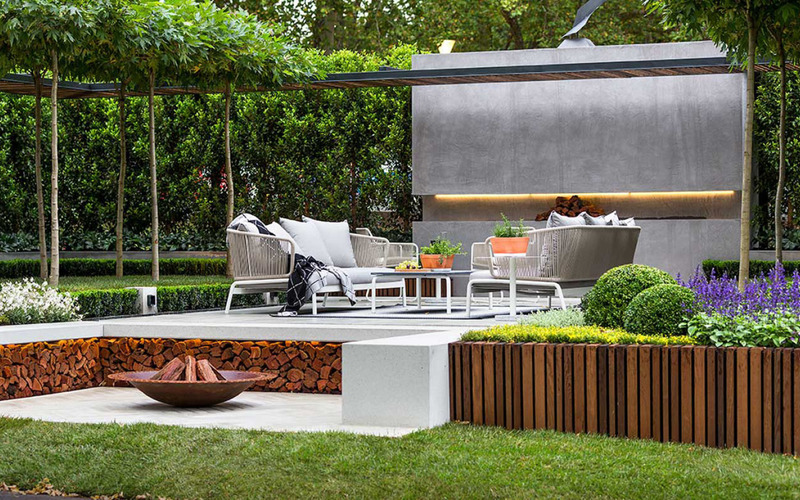 Nathan Burkett is one of Australia’s leading landscape architects, well known for his considered design responses. Nathan’s clean, understated aesthetic is the ideal companion for a stunning contemporary home, and his context-informed concepts can transform even the most challenging site into a modern oasis. 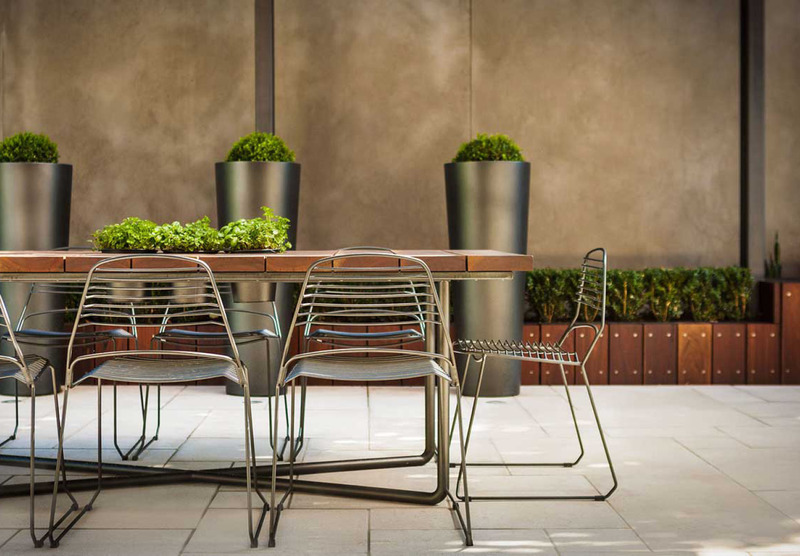 Our partnership with the Nathan Burkett Design studio gives our clients easy access to this Melbourne design leader, and allows for the seamless integration of landscaping and built form for their luxury home. Nathan Burkett is a gold medal winner at the Melbourne International Flower and Garden Show and his portfolio includes commissions for major international events including The Australian Open Grand Slam Tennis. See Nathan’s work and learn more about his design philosophy here.